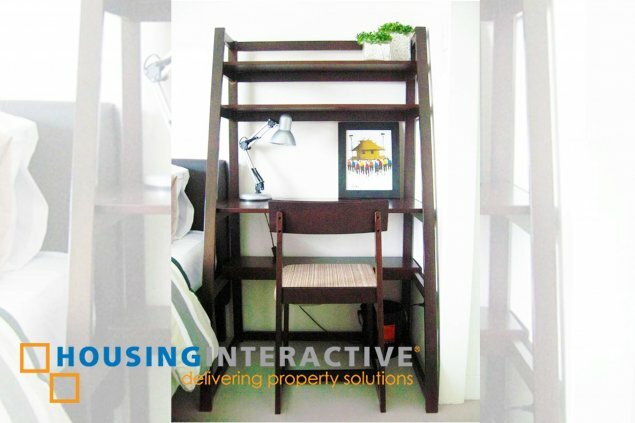 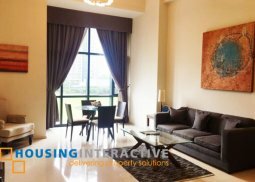 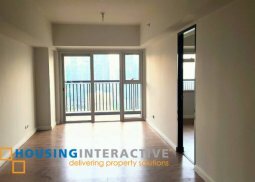 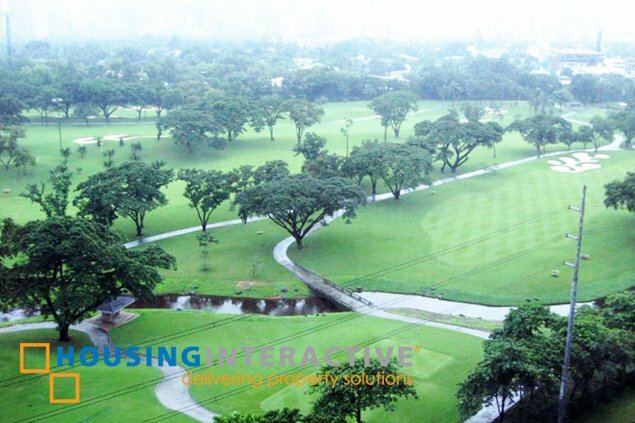 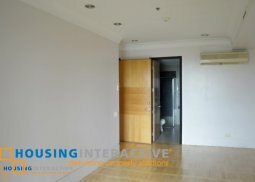 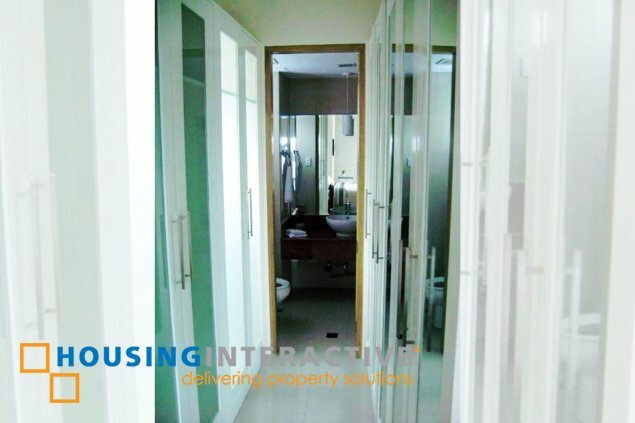 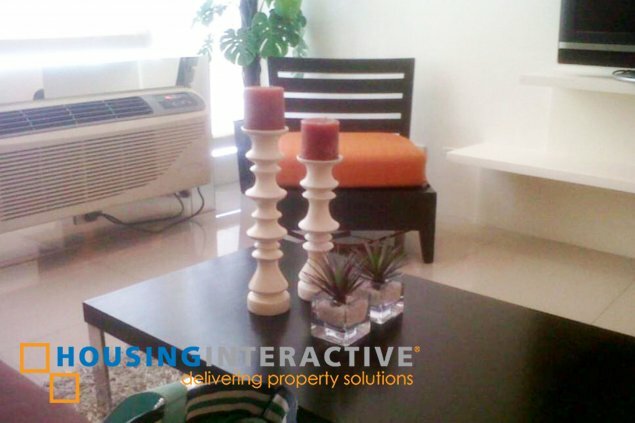 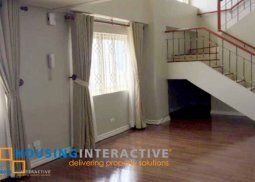 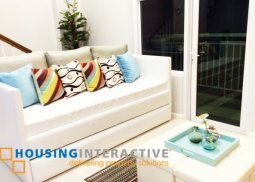 Experience to live in this fully furnished condo unit located at Bellagio Towers, one of the high-end residences in Taguig area, as it offers a two bedroom condo unit for sale/rent. 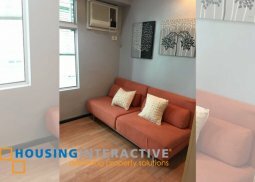 This apartment comes with a spacious living and dining space, well equipped kitchen, parking space and all the condominiums amazing amenities like its swimming pool, gym, function room and a lot more. 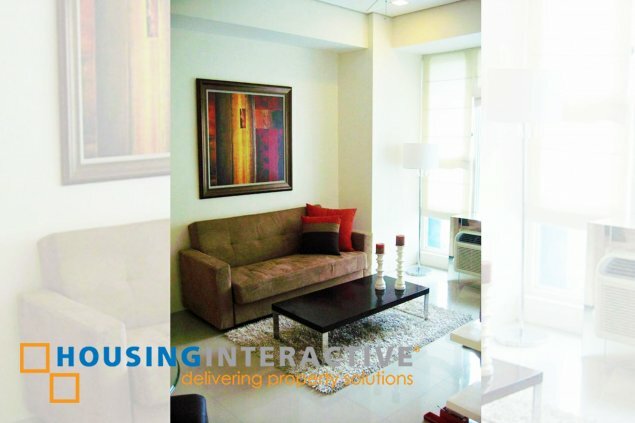 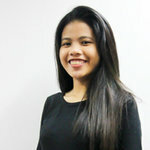 Inclusive of association dues, No short term lease.